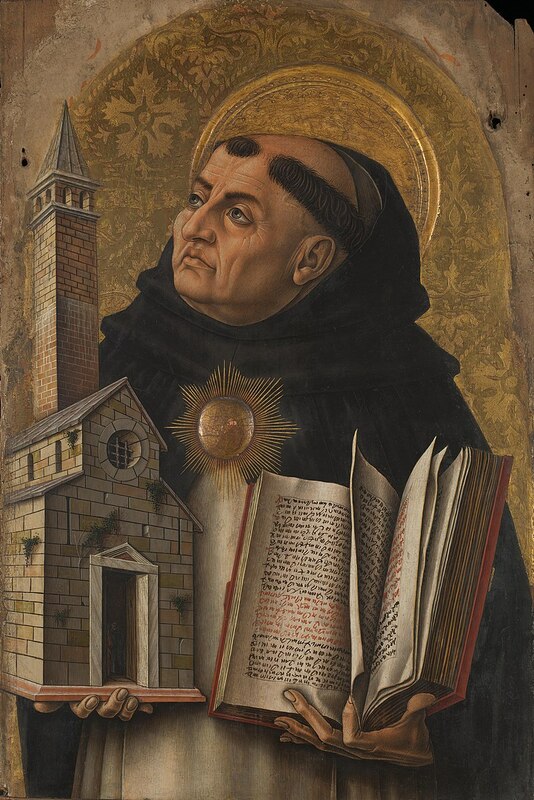 God our Father, You made Thomas Aquinas known for his holiness and learning. Help us to grow in wisdom by his teaching, and in holiness by imitating his faith. Grant this through our Lord Jesus Christ, Your Son, who lives and reigns with You and the Holy Spirit, one God, for ever and ever. +Amen.